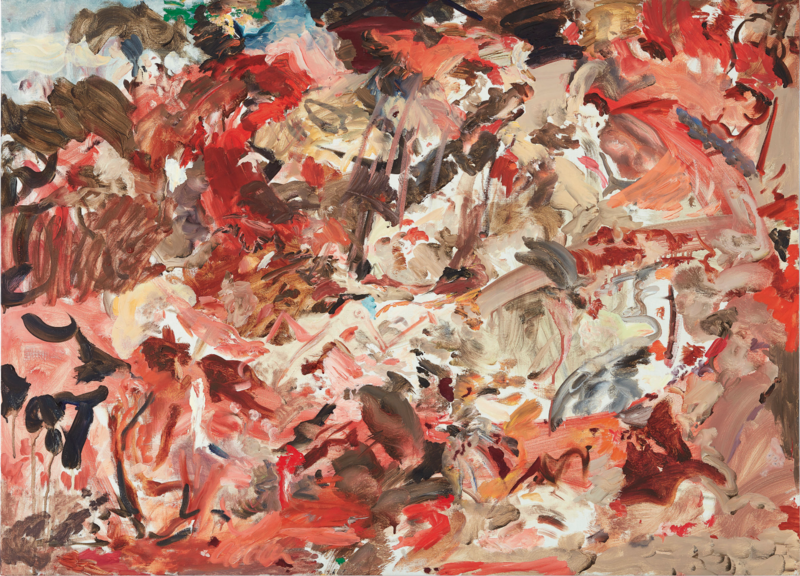 The contemporary art collection of late musician George Michael included works by Damien Hirst, Cecily Brown and more. 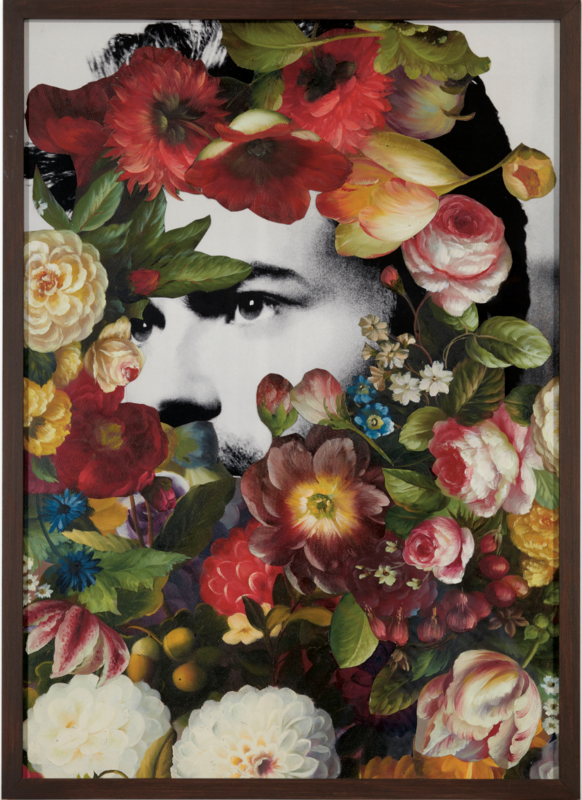 On March 15, Christie's in London auctioned off the extensive art collection of George Michael, the English singer who died at the age of 53 in 2016. Over 61 lots were sold at the live evening sale, totaling $12 million. 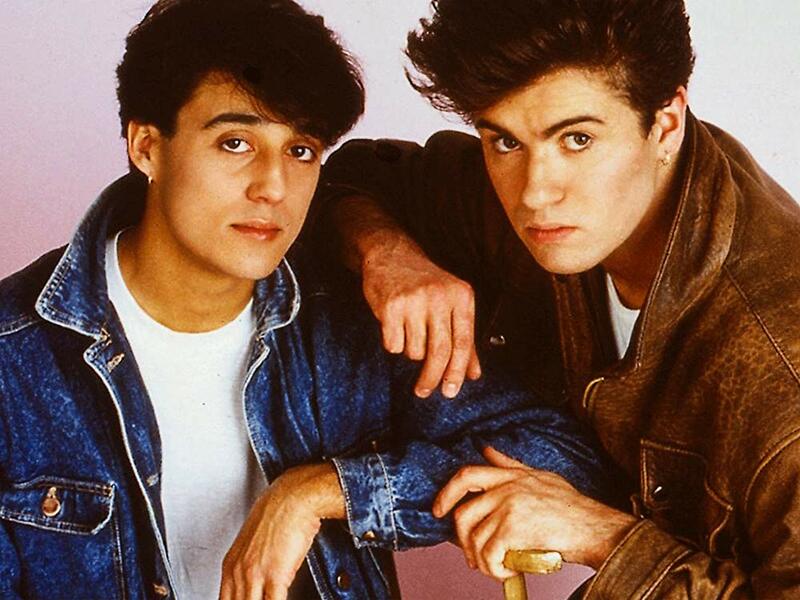 George Michael was part of the legendary duo Wham in the 1980s. World famous, with hits such as Last Christmas or Wake Me Up Before You Go-Go, George Michael regularly featured at the top of the charts. In the second half of that decade, George Michael continued his career as a solo artist. He collaborated with other greats such as Aretha Franklin, Elton John and Stevie Wonder. But he was not only interested in music, but also in art, which led to his amassing an extensive collection over the years. 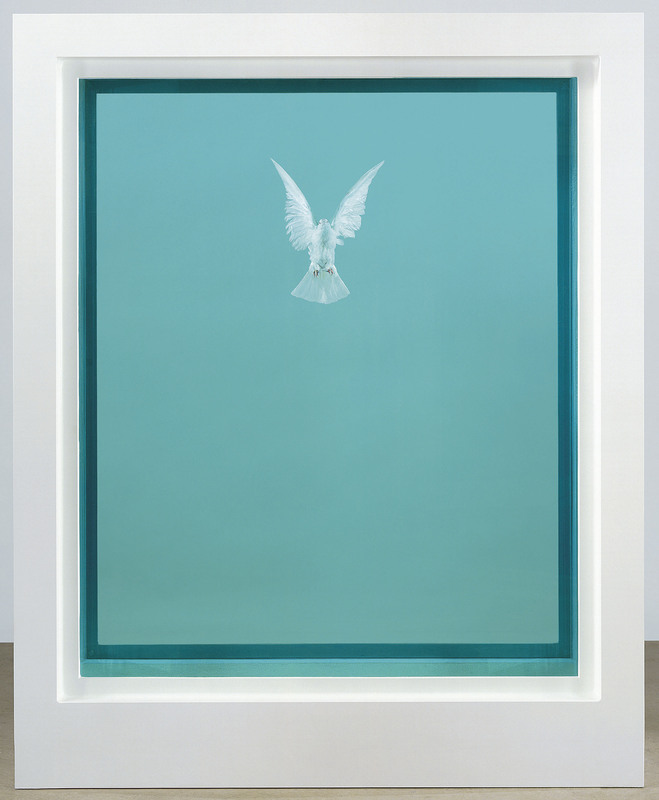 The highest prices were awarded to Damien Hirst's formaldehyde works, The Incomplete Truth ($1.2 million) and St. Sebastian, Exquisite Pain ($1.1 million), as well as Cecily Brown's Untitled ($1 million). Four artists also attained new auction records. British artist Jim Lambie, whose work Careless Whisper was hammered at $228,000, achieved more than ten times its estimate. 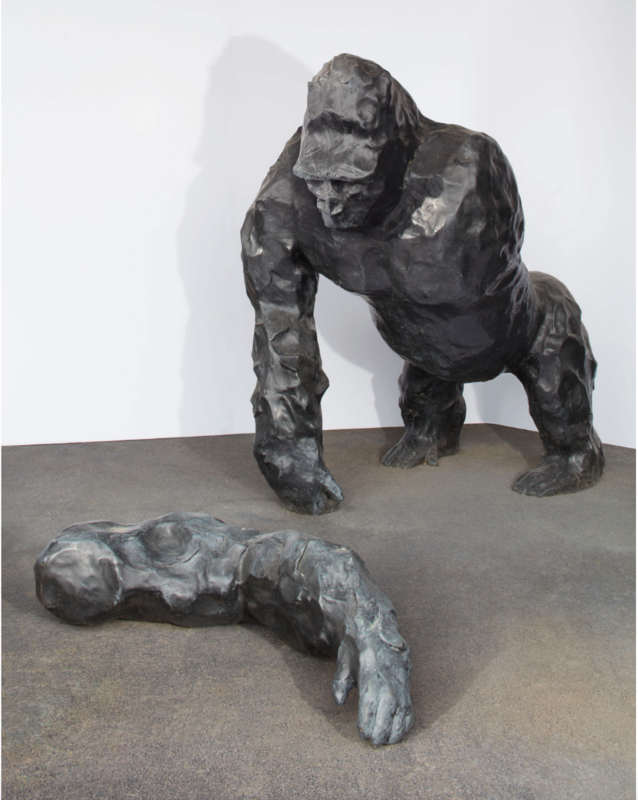 Angus Fairhurst's sculpture A Couple of Differences Between Thinking and Feeling II changed hands for $154,000. 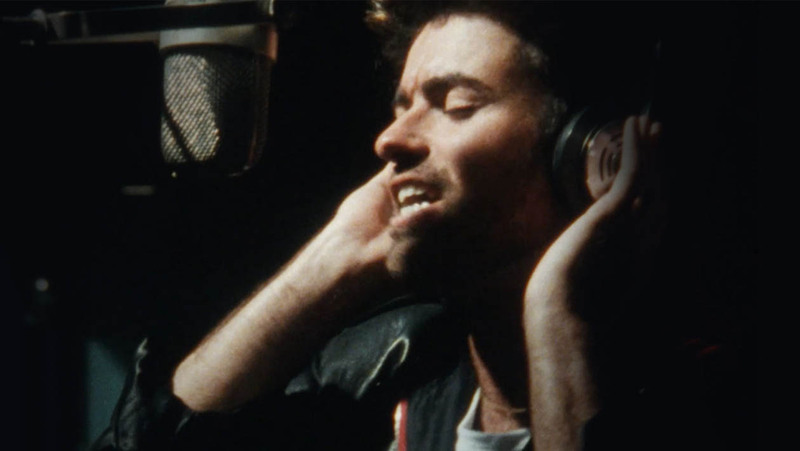 The auction proceeds will be donated to charity according to George Michael's request. After the auction, the organization managing George Michael's estate announced that "philanthropic work had been a big concern for George during his lifetime, and it was his desire to continue that work after his death. We are pleased with the outcome of the auction." Auctions of the estate of a famous personality usually attract a far larger audience and higher priced sales. In 2016, Sotheby's auctioned David Bowie's art collection, including works by Jean-Michel Basquiat, Henry Moore, Francis Picabia and Marcel Duchamp, for a total of $43 million and 59 artist records.